Today in the New York Times Magazine there’s a pretty great story about the Minecraft phenomenon, approached deftly by Clive Thompson in a way that offers new insight into a story we’ve all heard thousands of times before. Among the revelations, for example: Minecraft sells 10,000 copies a day—10,000 a day!—which is an astronomically ridiculous number for a game that has been out since 2011. 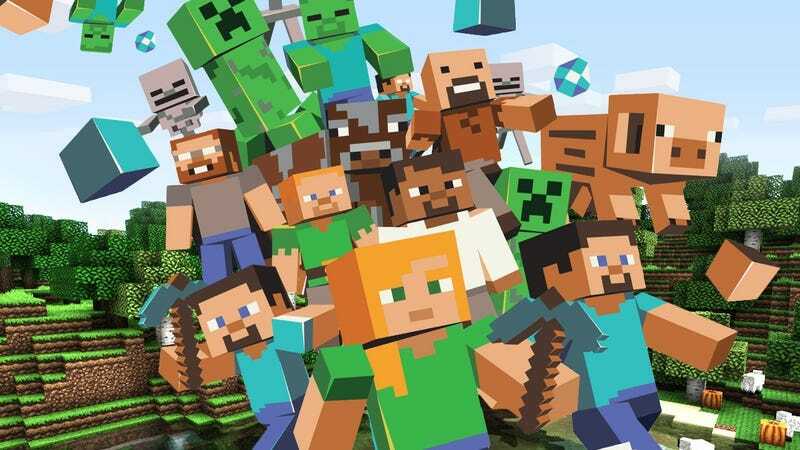 The average age of a Minecraft player, Microsoft told the Times, is between 28 and 29. Around 40% of players are women. It’s a game about secret knowledge! That’s one of the best takes I’ve read to date on the success of Minecraft. Like Bloodborne, and Dark Souls, and so many NES and PC games of the past, this is a game that respects players’ intelligence, and for that reason it’s become a sensation.